Promotions - the following list of gentlemen cadets have been appointed Lieutenants . . . . . Frederick Augustus Hand. Ref: Hereford Journal 11 July 1860. War Office Pall Mall January 26. Royal Artillery - vice Frederick Augustus Hand placed on temporary half pay January 12. Ref: Dublin Evening Mail 27 January 1864. War Office Pall Mall July 11. 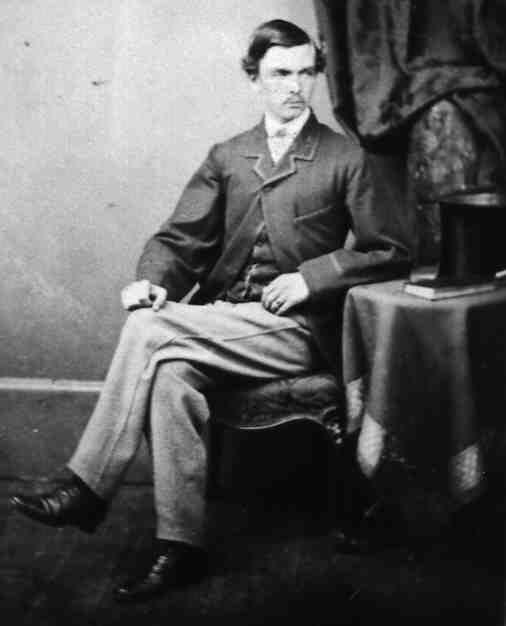 Lieut Frederick Augustus Hand from half pay. Ref: Kentish Independent 15 July 1865. Lieut Frederick Augustus Hand has been permitted to resign his commission May 1st. Ref: Edinburgh Evening Courant 3 May 1866. Hand - April 6 at St Peter's Square Hammersmith after many years suffering born with exemplary patience and fortitude Frederick Augustus Hand Esq Royal Artillery. Beloved and deeply lamented. Ref: London Standard 3 April 1882.